You can improve the performance of this query, and thus likely speed up failover times significantly, by adding the appropriate index to the ndb_binlog_index table. 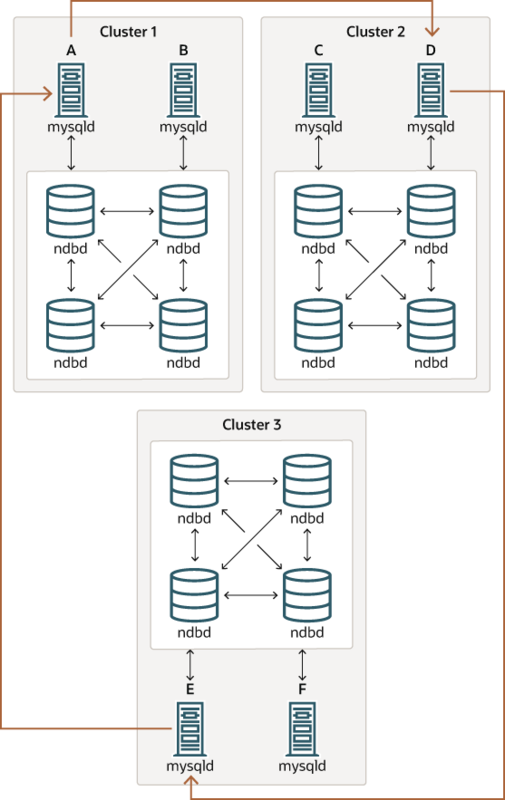 See Section 21.6.4, “NDB Cluster Replication Schema and Tables”, for more information. The CHANGE MASTER TO statement also supports an IGNORE_SERVER_IDS option which takes a comma-separated list of server IDs and causes events originating from the corresponding servers to be ignored. For more information, see Section 13.4.2.1, “CHANGE MASTER TO Syntax”, and Section 13.7.5.34, “SHOW SLAVE STATUS Syntax”. 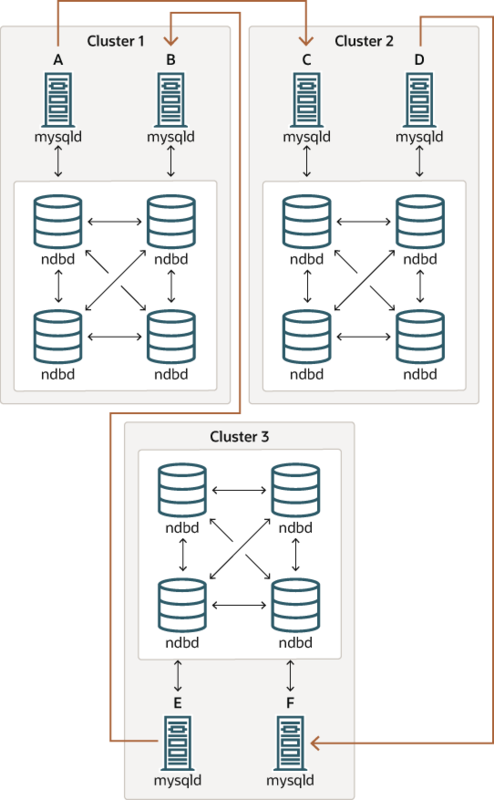 For information about how this option intereacts with the ndb_log_apply_status variable, see Section 21.6.8, “Implementing Failover with NDB Cluster Replication”.